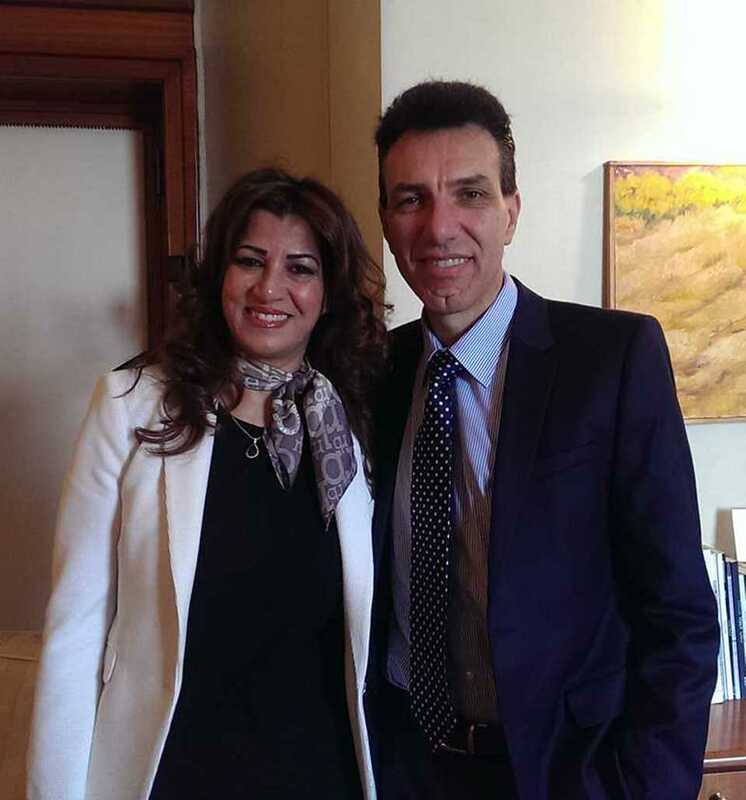 Today, Mrs. Rezan Kader visited the Foreign Ministry to meet Min. Giuseppe Perrone, Director Central for the Mediterranean and Middle East countries. The talks focused on the current situation in the Kurdistan Region, the recent visit of President Barzani to President Obama and the delicate relations between Baghdad and Erbil. In particular, Mrs. Kader informed Min. Perrone that on May 06th the government in Baghdad decided to send 543 billion dinars to the Kurdistan Region as budget. A few days later, on May 11th, the Iraqi Prime Minister Haider al Abadi ordered to retain 10% of the amount, by sending to the region only 488 billion dinars. Yesterday, the Premier al Abadi has sent Iraqi oil minister, Adel Abdul Mahdi, to resolve this situation. The President of the Council of Ministers of the Kurdistan Regional Government, Nechirvan Barzani has called parallely the Council of Ministers and Parliament as well as Kurdish MPs in Baghdad to discuss the issue of the budget and the implementation of the agreement signed with Baghdad in December 2014, declaring that if the Federal Government will continue to violate the agreements, the KRG will be forced to resort to other solutions to ensure the necessary budget to the Region. As for the liberation of Mosul, Mrs. Kader informed Min. Perrone that the whole international coalition including the Iraqi government will have to intervene together in order not to create the stage for a confrontation between Arabs and Kurds. The Min. Perrone has emphasized the crucial role of the KRG in the fight to the terrorists of ISIS, in the management of the humanitarian emergency in progress and in the normalization of relations with Baghdad.